Sunday's Grindhouse Airs at 6pm ET: Bitter Root's David Walker Stops By! ; Apple Streaming TV; Timeless Movie; Prince Homage on Black-ish - Afronerd: The Blerd Revolution Has Begun! 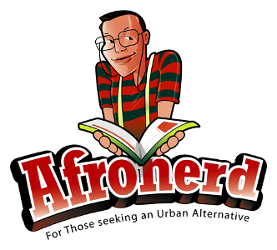 AFROnerdists! Check for our latest installment of the Grindhouse airing this Sunday at 6pm ET. 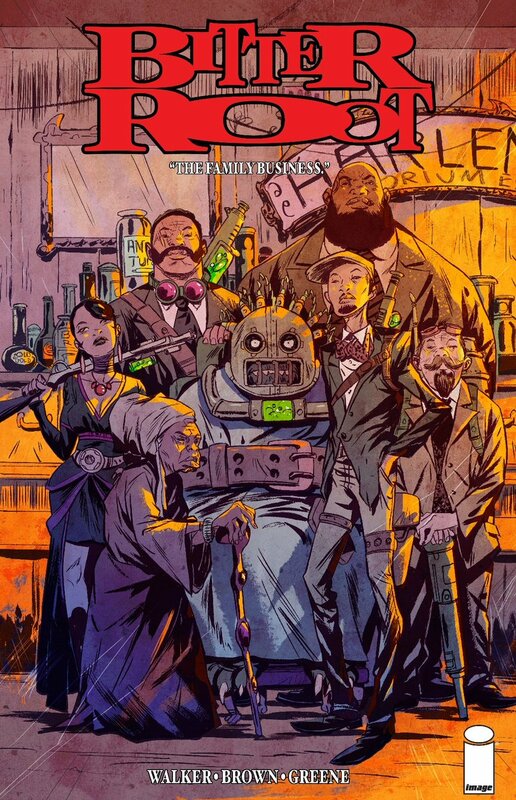 Join the Afronerd Radio team, as they wax about the following topics: noted writer, graphic novelist (Shaft, Power Man and Iron Fist, Cyborg) and friend of the show, David Walker stops by to discuss his forthcoming Harlem Renaissance supernatural themed comic, Bitter Root (Image); Apple's billion dollar streaming service has purportedly been dubbed by staff as a bland and "Expensive NBC"; the fan favored but cancelled time traveling series, Timeless, gets its closure via a wrap up movie; the Dark Knight goes in a X-rated direction in the comic series release, Batman: Damned #1; more definitive scene pics of Joaquin Phoenix' Joker hit the net; it appears Disney heard the internet and capitulated to charges of colorism with the Princess Tiana cameo in Wreck it Ralph sequel, Ralph Breaks the Internet; another friend of the show, Professor John Jennings will be heading up a new graphic novel imprint entitled, Megascope geared toward diverse narratives of POC; indie director, Chloe Zhao (Sings My Brothers Taught Me) has been tapped to direct Marvel's next franchise series, The Eternals; Space Jam returns with Ryan Coogler, Lebron James and Terrence Nance.....interesting; Netflix has just greenlighted a sci-fi project starring actors, Jamie Foxx and Joseph Gordon-Levitt tentatively titled, Power; discussing Black Horror via Jordan Peele's Candyman reboot; And lastly, Dburt might check out a special November Black-ish purely for their Power tribute episode. Call LIVE at 646-915-9620.